The Wounded Vet Expeditionary Group together with Northeast Mountaineering and Boston’s Wounded Vet Run will be hiking to the summit of Mount Washington, Kearsarge North or Mount Willard on June 3, 2017 to raise money for 6 of New England’s most severely wounded Veterans. Join us and give back to those who have sacrificed their well-being to protect the values and freedoms that make this great country strong. Army Cpl. Paul Skarinka. Paul suffered a severed artery and serious damage to his left arm and leg. 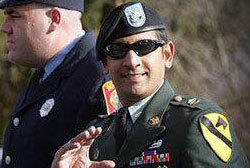 The injury was sustained by a rocket-propelled grenade explosion while serving in Iraq. Paul underwent 22 surgeries, but unfortunatley his leg had to be amputated. He is now living with his wife and two children in the in the Southshore of Mass. Paul volunteers when capable as a firefighter in the Town of Plympton. He inspires to continue to be a paramedic, helping others. Marine Sgt Joshua Bouchard served as an infantryman in Afghanistan in 2009. 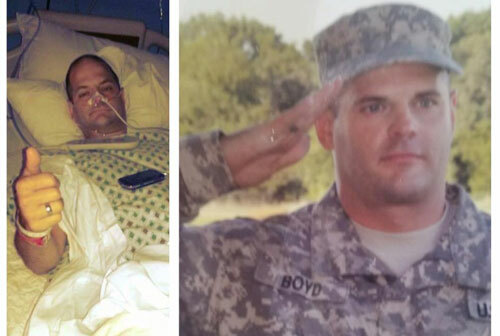 While deployed, Josh lost his left leg and suffered a spinal injury when his Humvee was destroyed by an IED. 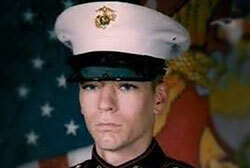 The explosion killed two fellow Marines and wounded a third. He currently lives in Granby, Massachusetts and utilizes a wheel chair from an injury that has left him paralyzed. This May, we ride for Josh. Specialist Brandon Boyd served in the U.S. Army as an infantryman during Operation Iraqi Freedom. Due to injuries he sustain in combat, Brandon must also rely on a wheel chair because of a spinal injury. Brandon currently resides in New Hampshire and hopes to ride again himself one day. We look forward to honoring him this May with thousands of people who enjoy his same hobby. 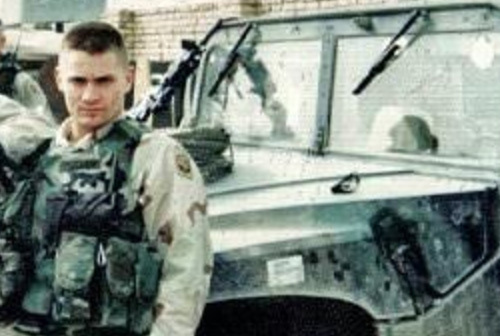 Sgt First Class Jon Harmon is a U.S. Army Paratrooper with multiple tours of duty. During Jon’s last combat deployment to Afghanistan he was severely wounded by an improvised explosive device. The explosion resulted in the loss of his legs. Jon is still serving on active duty and is the founder of “Veterans Enhancement Project”, a program building trike motorcycles for wounded veterans. 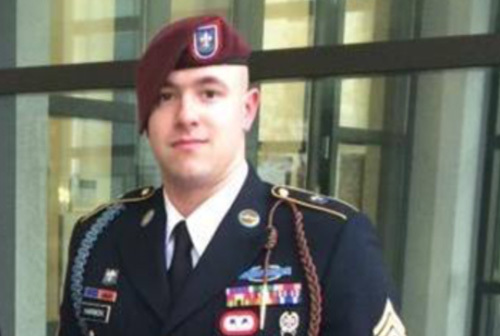 Spc Kenny Butler was a member of the 82nd Airborne Division who served in combat during with a tour in Iraq. During his tour, he was severely injured resulting in the loss of his right arm due to an explosion. Kenny currently resides in Weymouth, MA with his wife and son. 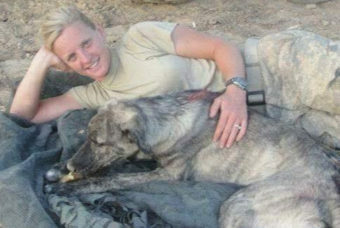 SSG Brie Sullivan was a member of the Massachusetts National Guard. During a combat deployment to Afghanistan, she was gravely wounded when a rocket propelled grenade struck her convoy. The explosion shattered parts of her face costing her the loss of an eye ball and a traumatic brain injury. She has made a steady recovery and we are ready to welcome her as our second woman veteran. 2. With three hiking options you will find an objective that fits your ability level. 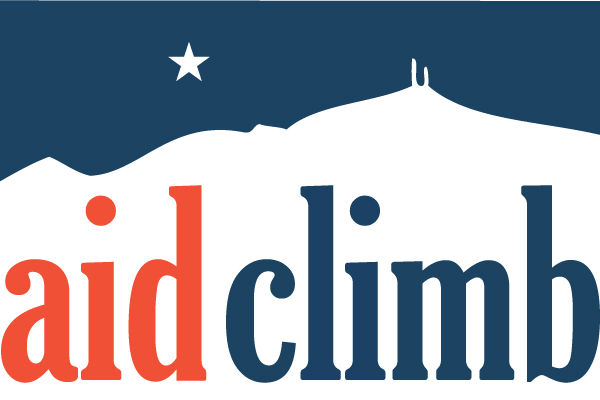 AidClimb is a fundraiser climb to support those in need. When the tragedies of life strike, they are often unexpected and unplanned for. The victm’s lifes are shattered and rebuilding them is time consuming, tiring and expensive. We hope to ease the pain of loss and help in the healing process. It has been our tremendous pleasure to give back over $30,000 to victims and the charities of their choice.